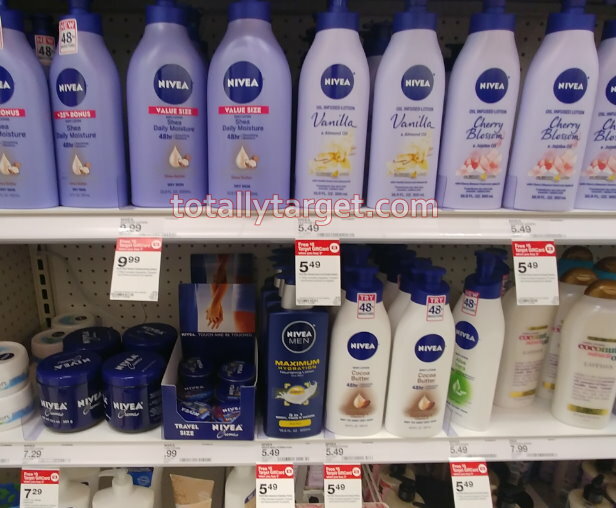 Watch for a new offer for a FREE $5 Gift Card when you buy 3 select Nivea, Aquaphor or Eucerin products thru 4/27 in stores or online at Target.com.. If you are ordering online, you will need to choose FREE store pick up or drive up where available. However, there are additional savings to be had in-stores with coupons…. 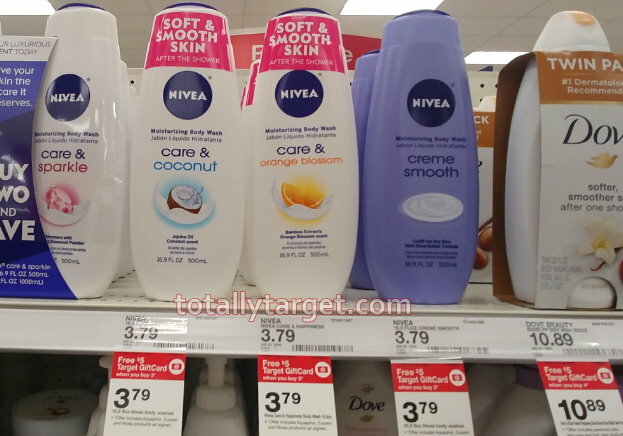 You can also grab some nice savings on Nivea lotion….